The smaller brother to the 45, the 40 DCOE is suited to smaller capacity engines where the 45 is considered too large. 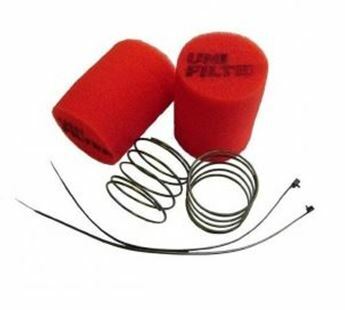 Used either in single or multiple carburettor applications, they are a popular choice for smaller 4 and 6 cylinder engines, particularly for road use. The 45 DCOE 152G Weber carburettor we supply has four progression holes, which has great advantages over the commonly supplied 152 Carburettor which only has three progression holes. We have found, along with many reputable Dyno operators, that the major benefit is a much smoother transition from the idle to main circuit. This is the most difficult part to get right when tuning Weber carburettors. An incorrect progression stage will typically display as a "flat" spot on acceleration, and can be time consuming to rectify, or even get close. The 152G was initially developed for multi-valve/cam engines, although we have found them to be very beneficial in engines such as the Holden 202, Ford 2L Pinto, Datsun 1600 and Hemi 265. 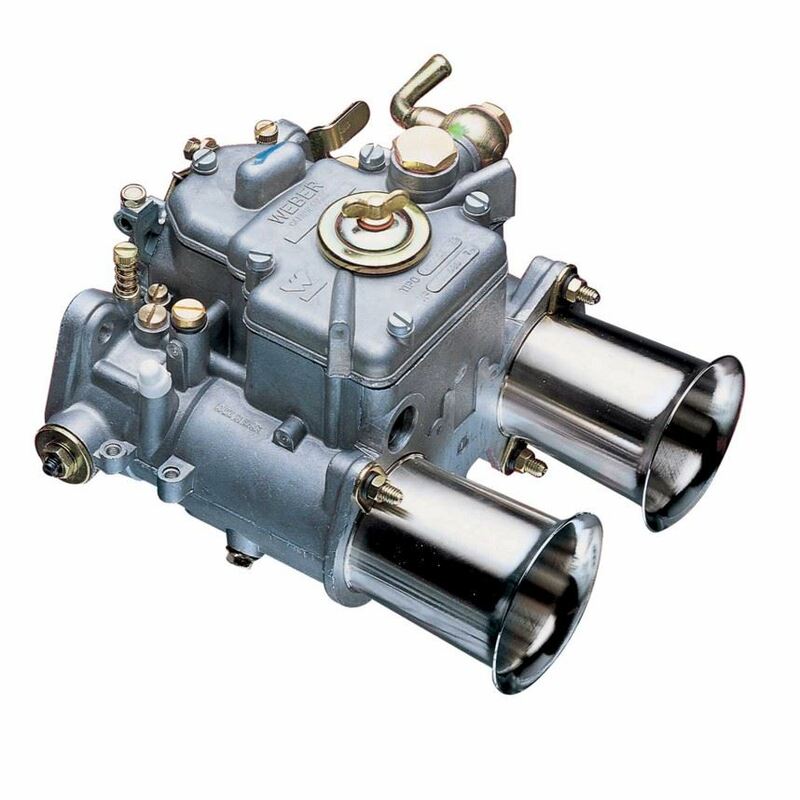 The DCO series carburettor is designed for all out performance with excellent tunability. 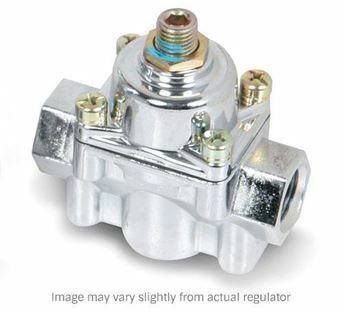 There is no cold start mechanism (as fitted to DCOE carburettors) therefore minimising moving parts and the chance of any fuel accidently leaking into the carburettor. The 48 DCO has a 42mm venturi fitted from the factory, and has a range from 36mm-44mm.